Let us introduce the two new solid all-woods Furch Blue SA and Furch Blue Plus SA guitars. 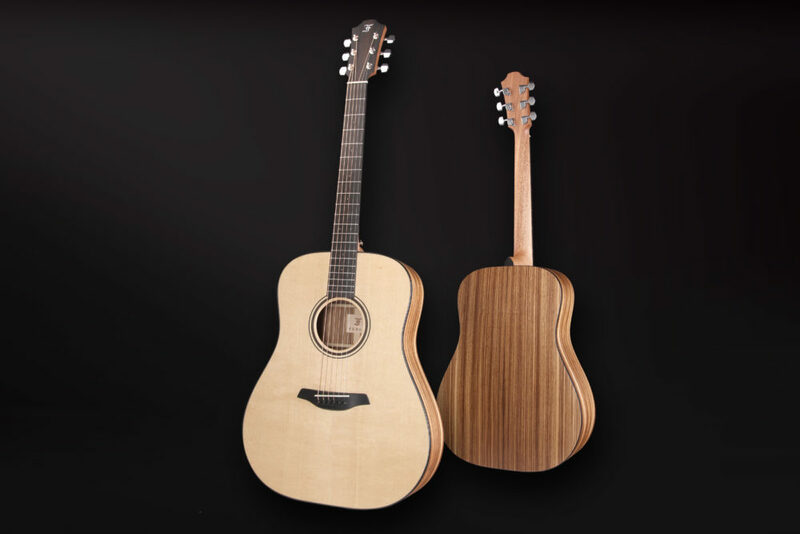 The new models feature a specially tuned Sitka spruce soundboard, its light color is tastefully complemented by a striking and deeply resonant African zebrawood back and sides. Zebrawood owes its name to its dark brown to black stripes that are reminiscent of a zebra. This combination of Sitka spruce and zebrawood translates into a pleasing sound with balanced mids and an even response across the entire acoustic spectrum. The natural look of these instruments is underscored by a host of additional stylish appointments. 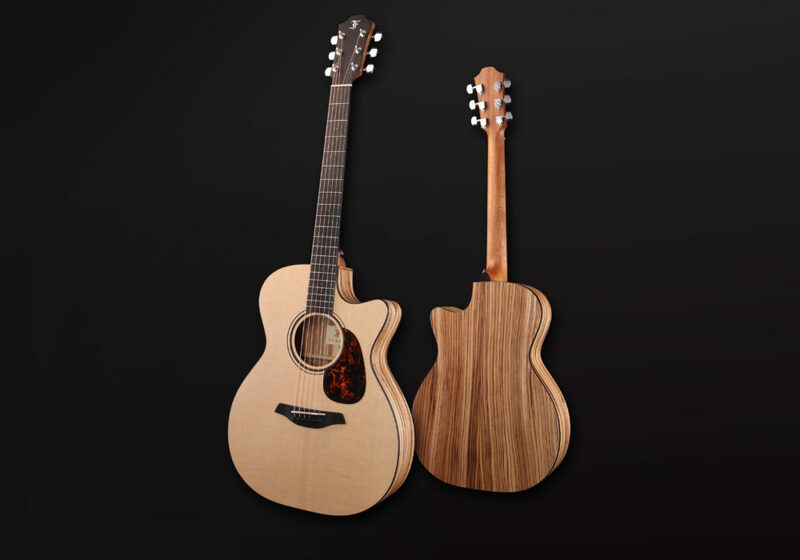 The guitars are protected by the proprietary Open-Pore Finish, which enhances the natural and visual characteristics of the tonewoods and provides excellent protection. The soundboard of the Furch Blue Plus SA model also features High-Gloss Finish, which consists of an ultra-thin (160 µm) layer of consistent high-gloss UV lacquer. The new Furch Blue SA and Furch Blue Plus SA models are now available from all our authorized dealers.